Arden Homes for sale in Western Carolina | Updated every minute! Arden is a small community located near I26 about 20 minutes from Asheville NC. 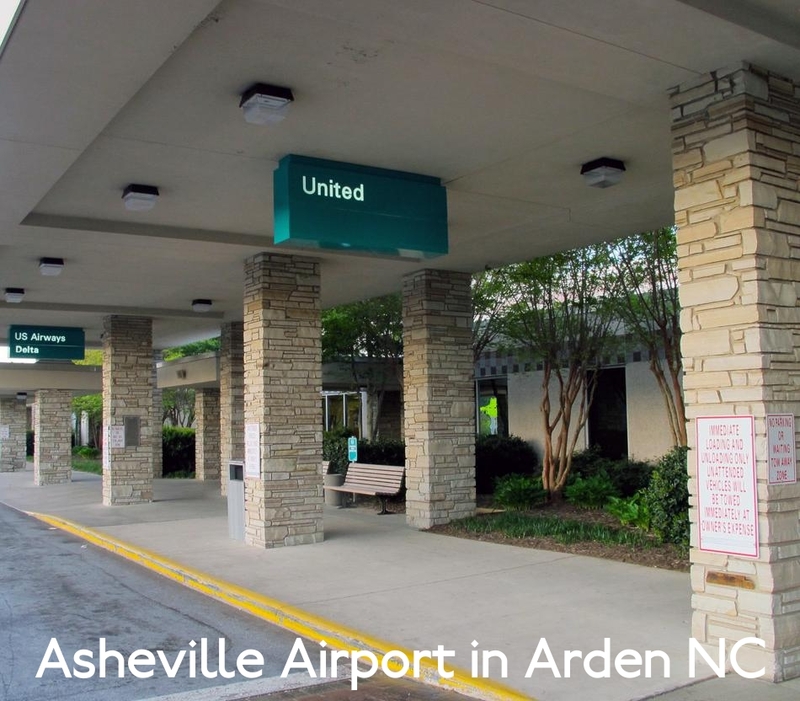 Close proximity to Asheville Regional Airport make this an ideal community for travelers. Arden homes are listed below and updated every minute. Use the links to the right to access valuable sold data, all Arden homes for sale, and an interactive map search. Listing courtesy of Century 21 Mountain Lifestyles/S. Hend. Listing courtesy of Keller Williams Biltmore Village.